Altarage are a Spanish blackened death metal band and this is their second album. If you’re a fan of ugly, blackened dissonance, then Endinghent is definitely an album you should check out. Sitting (un)comfortably among their peers in bands like Ulsect, Deathspell Omega, Ævangelist, Ingurgitating Oblivion, and Dodecahedron, this is 37 minutes of furious, dissonant black/death metal. The music on this release is surely contagious. It’s not possible that something as obviously carcinogenic as this wouldn’t be. For all of its inherent lethality though, Altarage do have some surprisingly catchy moments on this release too, although that should obviously be taken in the spirit of the material; radio-friendly this is not. With crushing intensity and sinister atmosphere, this is an album of dark nightmare and grim disgust. The songs are malicious and ugly, festering with disease and boiling over with cold aggression. Hypnotically filthy, with a droning quality that sees the band capable of both malignant aggression and harrowing moodscapes, this is music that grabs you by the throat and slowly forces black tar down your throat until you’ve had enough. Endinghent is an album of pure darkness and misery; dissonant death metal wrapped in blackened contagion and fuelled by frozen scorn. Altarage have produced a collection of tracks that sound both murderous and otherworldly, reeking of chaos and mutation, while revelling in filth and witchery. Yes, this is one highly recommended listen. 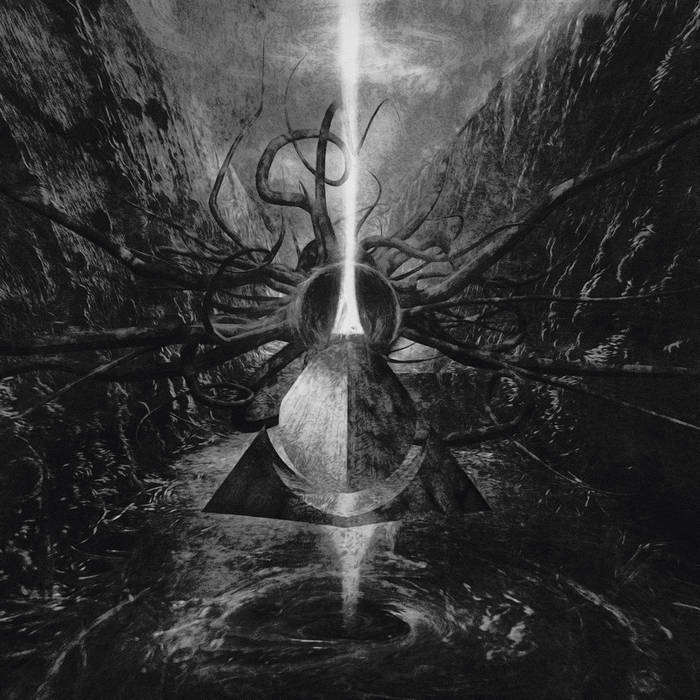 This entry was posted in Death Metal and tagged Altarage, Ævangelist, Black/Death metal, Death Metal, Deathspell Omega, Dissonant Black Metal, Dissonant Death Metal, Dodecahedron, Ingurgitating Oblivion, Metal, Ulsect. Bookmark the permalink.